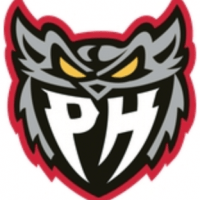 The Port Huron Prowlers three game win streak ended on Saturday with a wild 11-7 loss at Mentor. Dalton Jay had three goals and three assists, giving him six goals and 11 points in two games. Zach Zulkanycz added two goals and two assists, while Matt Robertson added four assists. Joe Pace and Jonathon Juliano also had goals. The teams will play again on Sunday back in Port Huron.